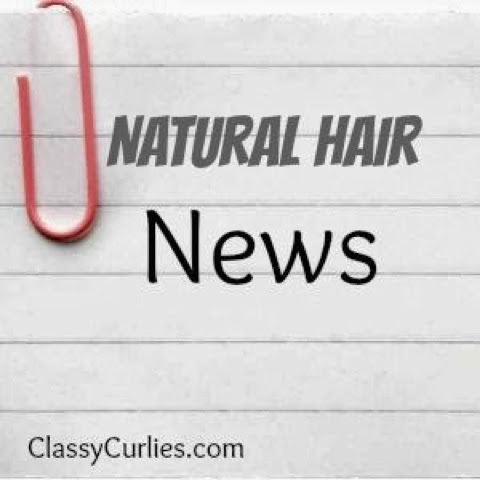 ClassyCurlies.com: Your source for natural hair and beauty care: Natural Hair News: Watch Your Weave Ladies! Natural Hair News: Watch Your Weave Ladies! Let me tell you all how disgusted I currently am. I just read a news story about a women who bought a hair weave and it allegedly had flesh-eating maggots inside that dug into her scalp. WHAT? !